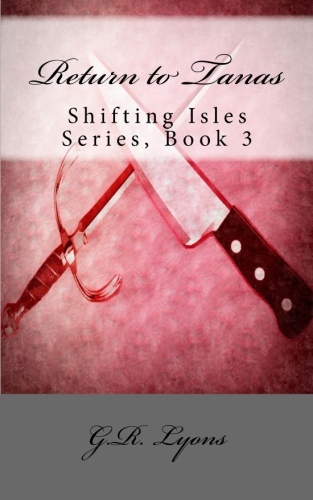 The Shifting Isles series takes place in a fantasy world of several Isles: some monarchic, some democratic, some tyrannical, and one, Agoran, blessed with a truly free society. Each book has different characters, but they are all linked in some fashion (for instance, moving from generation to generation, or from a story about a brother to a story about his sister, etc.). 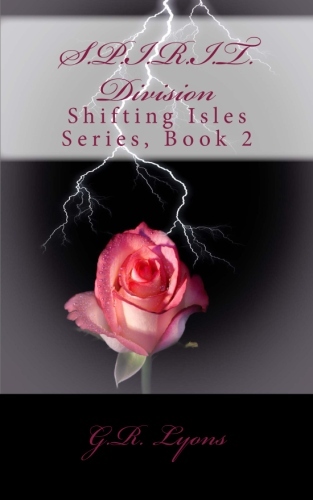 The series will include magic, economic issues, romance, journeys, political issues, personal discovery, and much more. 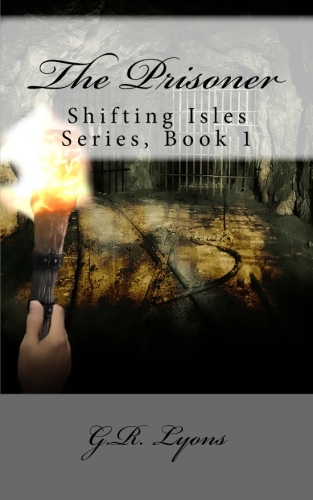 Officer Benash dutifully follows orders, even down to the route he walks to the prison each day, striving to earn the promotion that would grant him escape from that crumbling, underground facility. Yet, as he passes a fork in the road, the desire for even one simple choice tempts him. When he finally succumbs, he crosses paths with Vorena, a woman who forces him to question everything he has ever known. Vorena’s ideas are nothing short of treasonous, and accepting them would spell Benash’s death. With time running out, Benash must now choose: cling to the security of obedience and routine, or risk his life for a kind of freedom he never thought possible. Honorary Detective Asenna Shyth has an inexplicable gift: She can sense extreme suffering so well that the victim’s injuries even appear on her own body as the crime is being committed. Hidden away in the offices of Hawkeye Insurance and Personal Defense Agency, Detective Shyth uses her gift to help track down rapists and murders before they can complete their crimes. Yet, a serial murderer continues to elude her, vanishing from every crime scene without a trace of evidence left behind: no DNA, no fingerprints, and not a single surviving victim to identify the killer. With a growing list of unsolved cases, Asenna Shyth races from vision to vision, trying to stop this mystery killer before he strikes again. Dr. Graeden Crawford keeps secrets from everyone, including his detective parents and telepath grandfather. When he’s not working self-imposed ungodly hours at University Hospital, he sneaks about to make sure his past can’t come back to haunt him. 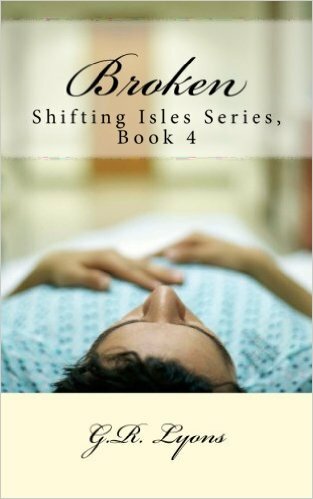 A special patient dies, destroying his carefully constructed routine. On a snap decision, he joins a medical expedition to Tanas, hoping to escape his secrets for a while, only to wind up in a much more dangerous situation. With Tanasian soldiers standing between him and his only way home, Graeden must find a way to get off the corrupt Isle and back to the things that matter most to him in the world, even if it means having to finally face his demons. As an orphan, Daivid Thaton only wants one thing: to find his birth parents, and ask why they abandoned him. Theft and fraud aid his search, but at a cost: His employment is tenuous, his debts are huge, and his fiancée doesn’t fully trust him. Daivid has done a lot of bad or questionable things, but there are some lines even he won’t cross. 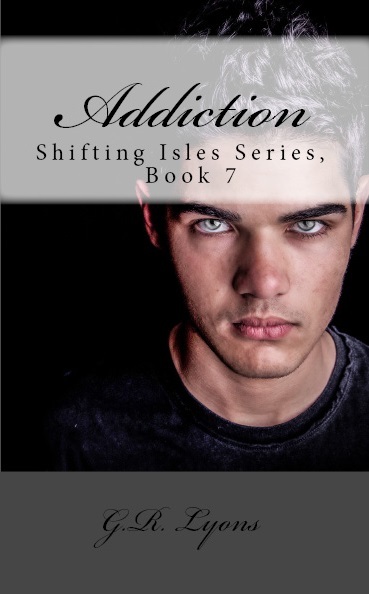 When an accident leaves Daivid paralyzed, his search must come to an end. Even worse, his condition brings two people back into his life, people he was desperately trying to avoid: Sasha Crawford, who he’d nearly killed, and Sam Shyford, who was once his best friend. 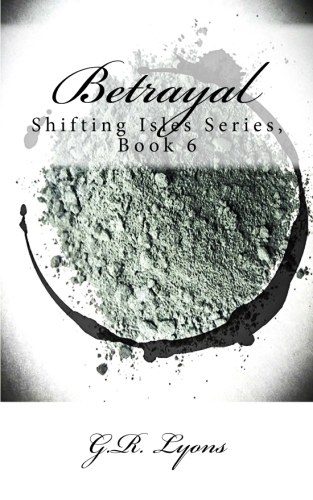 Between Sam and Sasha, one holds the key to his past, while the other can give him a future, but first Daivid will have to cross a line from which there is no return. 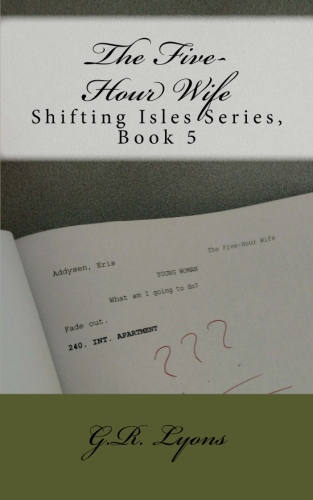 Fresh from her third divorce, Jani Shyford feels like she’s starting over, having to leave her job in order to avoid her most recent ex-husband. Then everything turns around when she gets new employment – an exciting new project in researching medical case studies – and meets her celebrity crush, Kal Rydyn. Kal Rydyn wants to keep his past and his secrets where they belong, which doesn’t leave any room for a deep and trusting relationship. But when he meets Jani Shyford, he thinks he finally has a solution to all his problems. Unbeknownst to either of them, Kal’s secrets and Jani’s research share a connection which could destroy them both. When a deadly scandal breaks, Jani and Kal work against each other to protect their reputations, or risk losing everything they hold dear. Princess Seryn of Ceynes has lived her entire life on Agoran, far from the father who disowned her as an infant. With the help of Sam and Ithyn, the two magi who raised her, she has learned to live with her yangkemi addiction, but she wants more. She wants the throne of Ceynes. On his deathbed, Seryn’s father decrees that a girl child may succeed her father and ascend the throne, but Seryn’s uncle, Lord Cyvas, stands in her way, even cutting off Seryn’s access to the drug that keeps her alive. Until she finds another possible way to live, thanks to an intimidating stranger from the north, a stranger who makes Seryn realize that claiming the throne will require a sacrifice she’s not ready to make. Selene Vas-kelen is on the run. 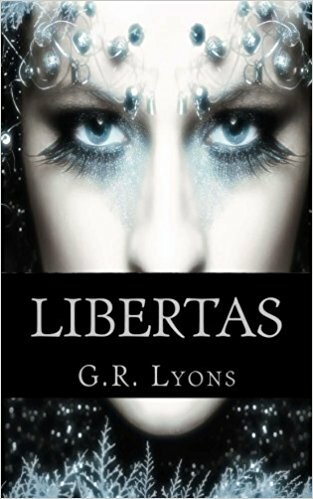 With a new face and a new name, she begs passage on a ship in the Libertas fleet. She can’t stay on Erostil—not after what had been done to her—nor can she go home to her family on Agoran—not after what she’d done. Short of death, a life at sea, a life of constant motion, seems the only option. Xander D’garest is determined to find Selene, but the search is risky, with the Erosti government watching his every move. After a year of searching and finding nothing but dead ends, he knows he’ll have to go abroad for answers, but getting off Erostil is easier said than done. When Selene finds Xander on her ship, her world closes in on her, and she’s left with nowhere to escape. Secrets. Lies. Magic. Collisions. A battle at sea. Prophetic dreams. Destiny just might take Selene exactly where she needs to be.